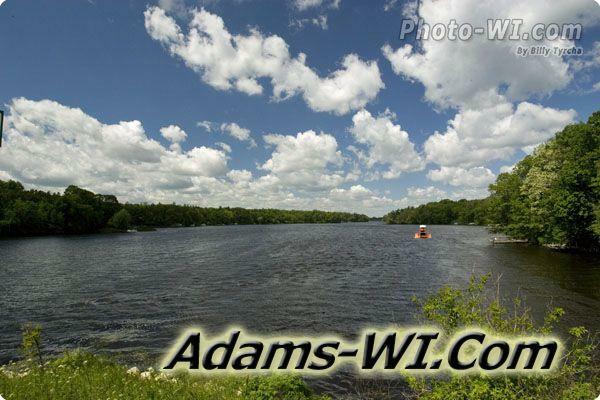 Big Roche-A-Cri Lake is one of Adams County more popular lakes due to its size and location in Preston Township and being right on Hwy 13. 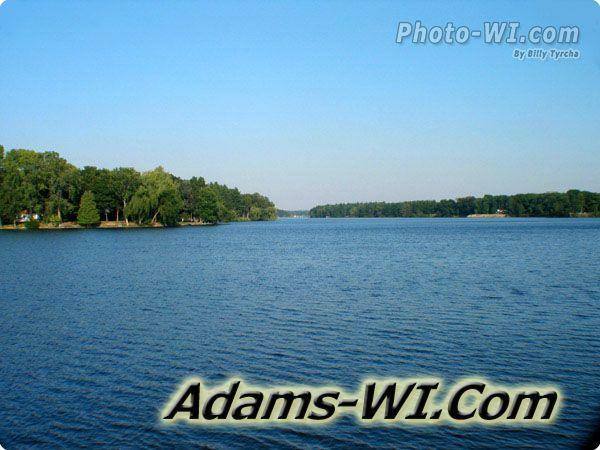 This 205 acre lake was formed by the dam on the West side and is filled by Big Roche-A-Cri Creek which also forms Arkdale Lake and then ends up in Castle Rock Lake. 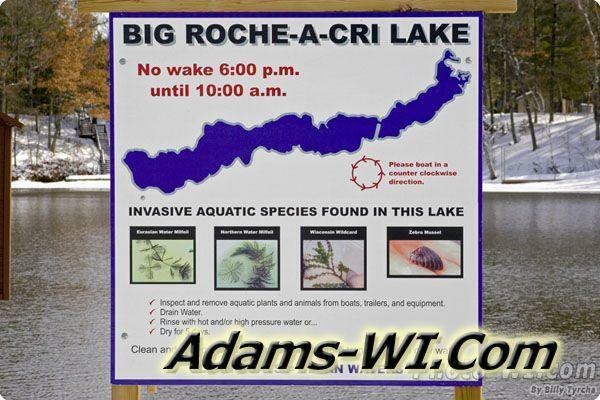 Most of the frontage on Big Roche-A-Cri Lake is not only divided but is also built on. 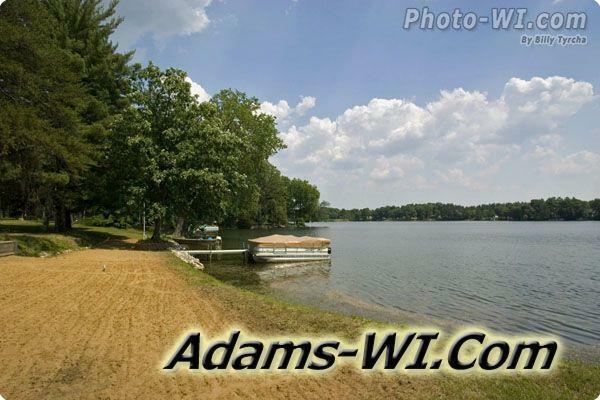 You’ll find a mixture of vacation getaways and full time residential homes on the lake. The homes and cabins on the west side of hwy 13, which is the deeper side, seems to be much larger and nicer compared to the east side of the highway which is shallower and has steeper banks. Photo the shoreline of Big Roche A Cri Lake with an artwork filter. Please boat in a counterclockwise direction. 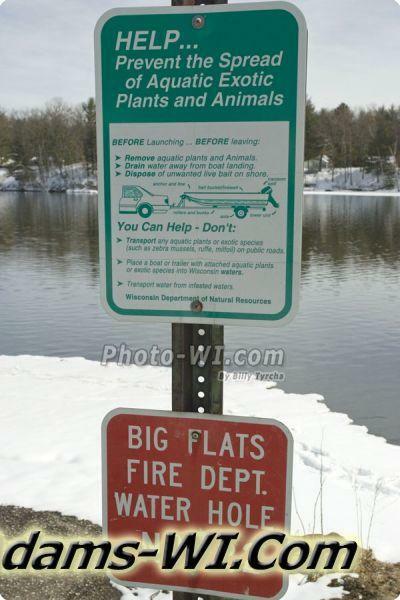 Invasive aquatic species found in this Lake. 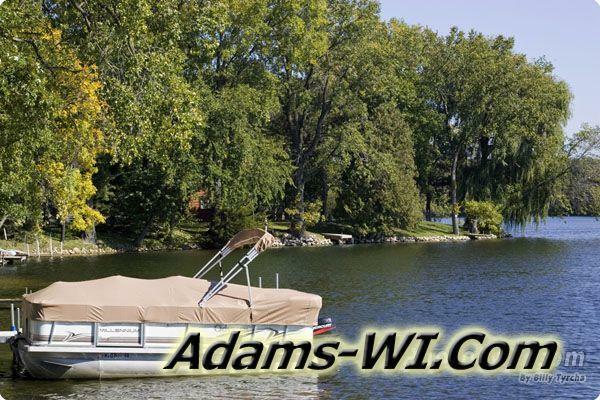 Inspect and remove the quiet plants and animals from boats, trailers and equipment. 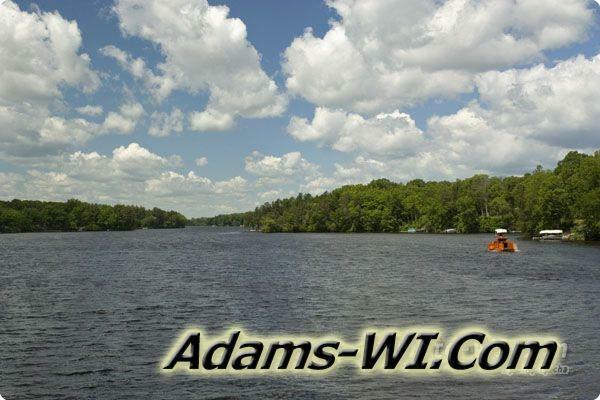 Clean and dry your boats and equipment before transporting two new water. 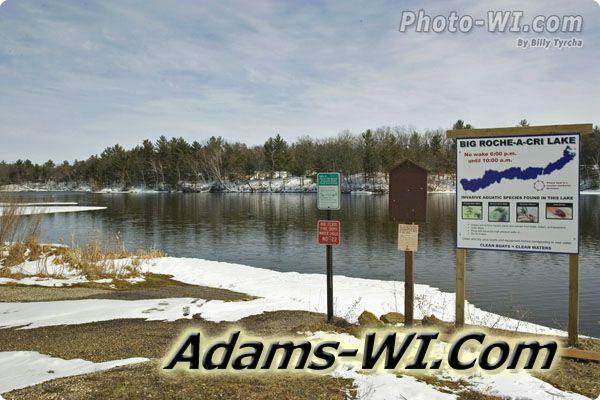 Western public boat launch with dock on Big Roche A Cri Lake located next to the dam. 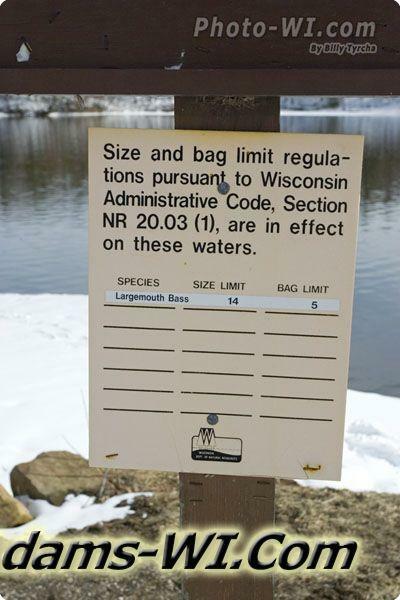 size and bag limit regulations pursuant to Wisconsin administrative code, section and are 20.03(1), are in effect on these waters. Help… Prevent the spread of aquatic exotic plant and animals. 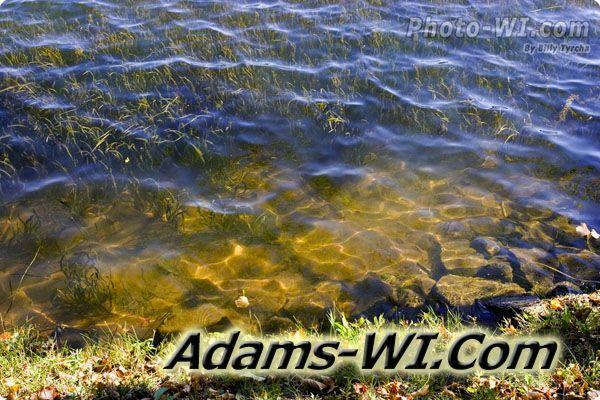 remove aquatic plants and animals. Drain water away from the boat landing. Dispose of unwanted live bait onshore. 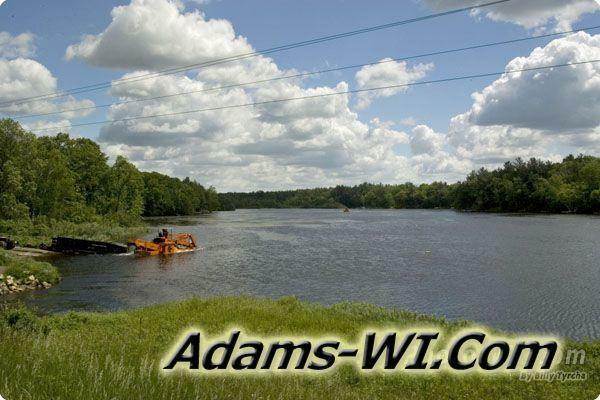 transport any aquatic plants or exotic species (such as zebra mussels, ruffe, milfoil) on public roads. 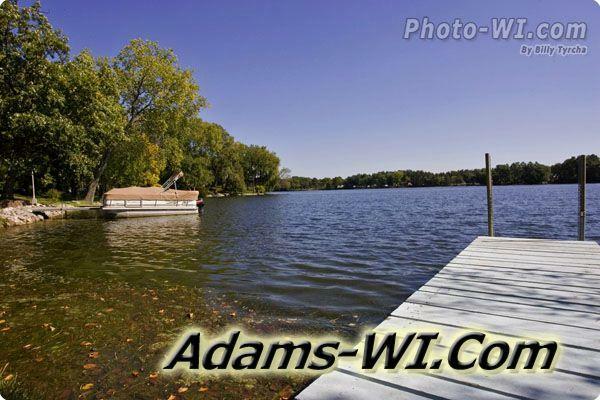 Place a boat or trailer with attached aquatic plants or exotic species into Wisconsin waters. 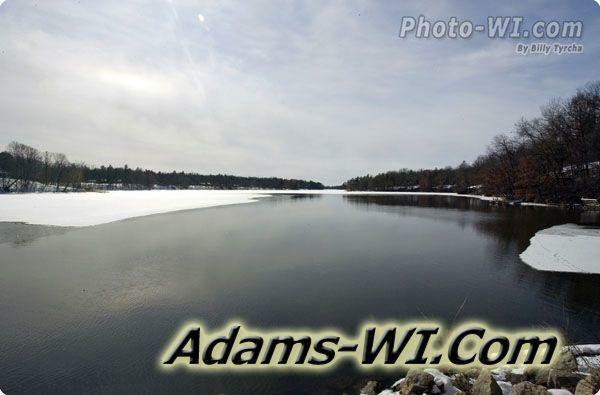 Winter photo Big Roche A Cri Lake with open water in the center and ice along the shoreline. 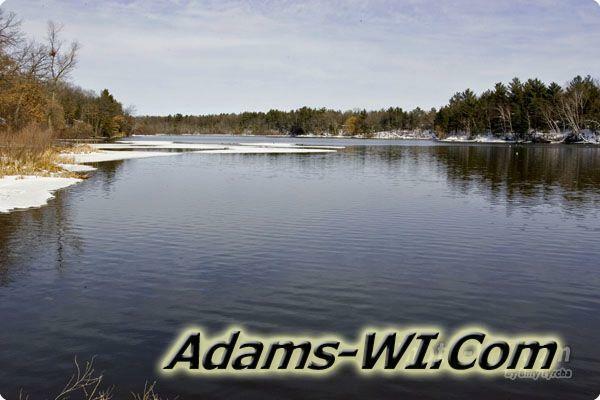 Winter picture of the main side of Big Roche A Cri Lake, Wisconsin. Very nice photo of Big Roche A Cri Lake in the summer with nice blue sky with fluffy white clouds. A weed remover on big Roche A Cri Lake by the Eastern public boat launch. Photo of the Eastside Big Roche A Cri Lake from the state Highway 13 bridge. 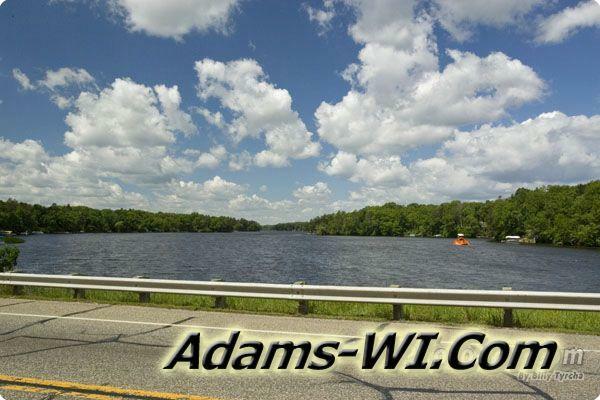 Picture of state Highway 13 over looking Big Roche A Cri Lake, Preston Township of Adams County – WI. Photo of the Western end of big Roche A Cri Lake. 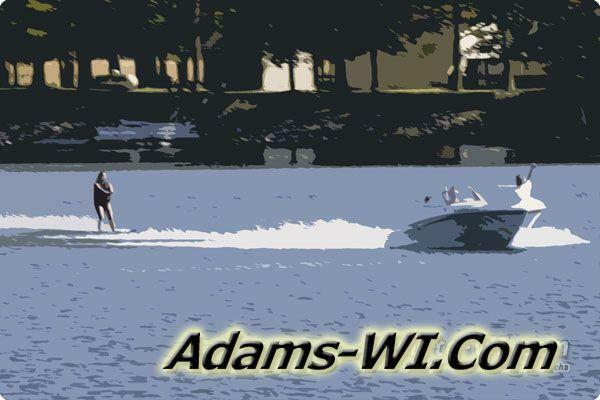 Boat with water skier on big Roche A Cri Lake with artwork filter. 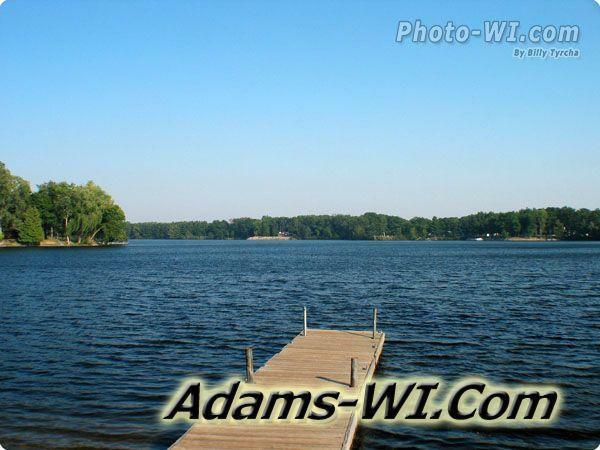 Largemouth Bass, Walleye, Northern Pike, Smallmouth Bass and Panfish!